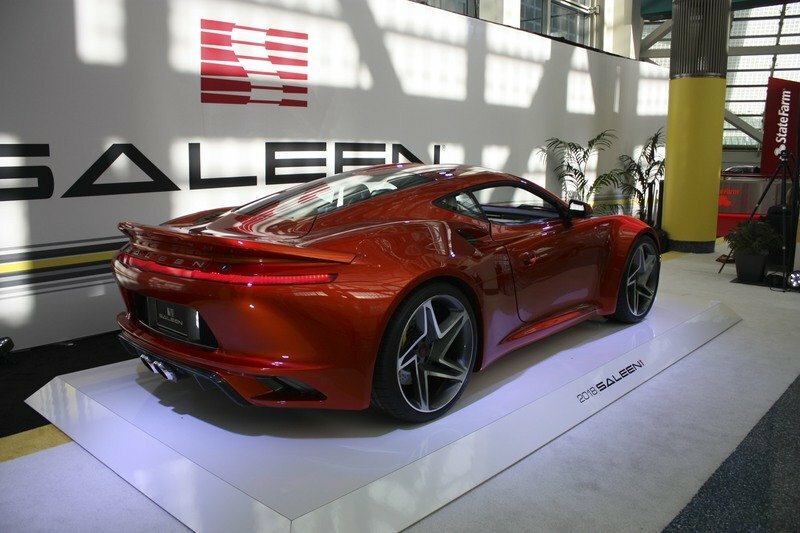 As far as car designers go, Steve Saleen is a legend among legends. 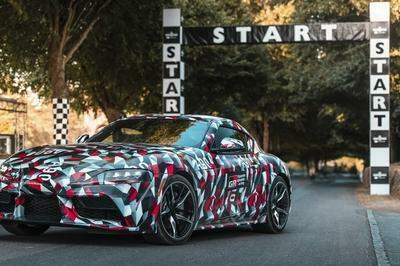 The man responsible for six generations of Saleen Mustangs is back in the game with a new offering. It’s called the S1 supercar, and it’s a furious little piece that packs a walloping 450-horsepower on a 2,685-pound carbon fiber body. The S1 made its presence known at the 2017 Los Angeles Auto Show, and it’s the latest masterpiece from a mind that’s responsible for giving us more Saleen Mustangs than our fragile hearts could handle. 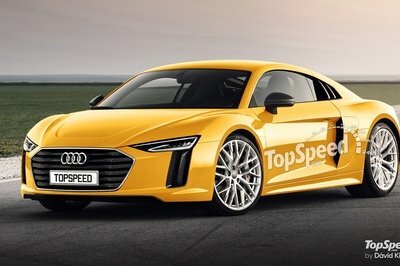 Oh, and he’s also the architect of the S7 supercar, the 550-horsepower supercar that blew everyone’s mind back in 2001. The S1 is the latest in a long line of iconic builds, and it’s arrived to take money out of our wallets. Are your bank accounts ready? There’s something to be said for a supercar that packs the kind of power and performance that the S1 supercar has. 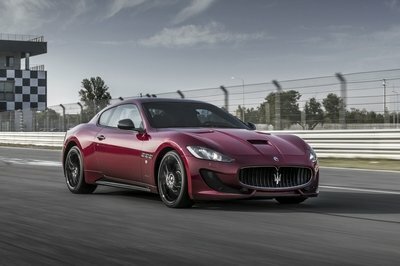 It features a 2.5-liter turbocharged inline-four engine that produces 450 horsepower and 350 pound-feet of torque. The numbers add up to a car that can sprint from 0 to 60 mph in just 3.5 seconds before peaking at a top speed of 180 mph. Those are serious capabilities for a car that weighs just 2,865 pounds. The prevailing thought suggests that there has to be a rub to this kind of packaging. Well, there is none; the S1 is what it is. There are no hidden agendas tied to the car, and that includes its price tag of just $100,000. 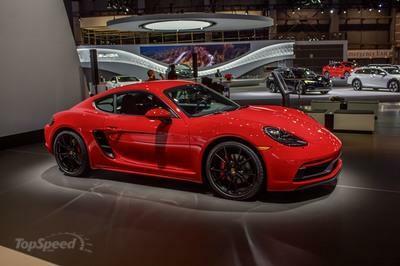 That figure is roughly the same starting price as the new Porsche 911 Carrera T, a sports car that offers 80 less horsepower than Saleen’s new pride and joy. 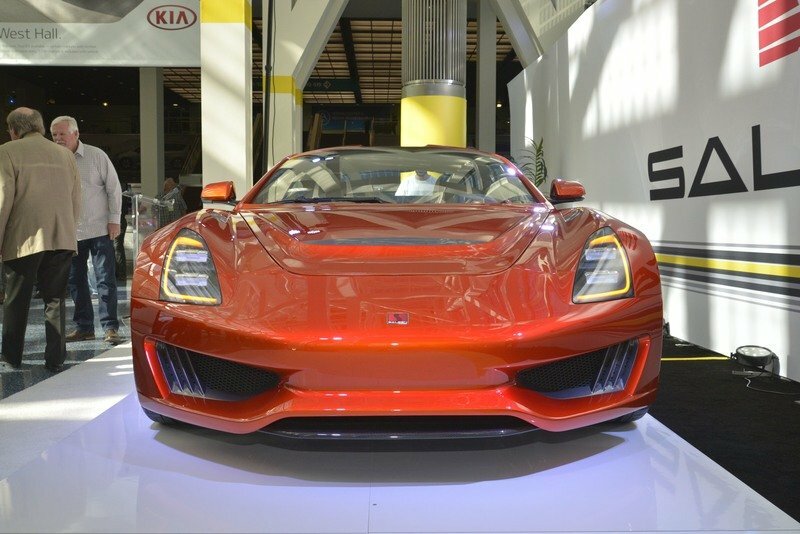 The S1’s affordable price tag is no accident either; it’s part of Saleen’s long-term strategy to make the car cheap enough to allow for higher sales and bigger production volumes. The company does have a goal of building 1,500 to 2,000 units per year in the US alone. A similar number is being eyed in the European market to go with a “substantial” number of models over in China. 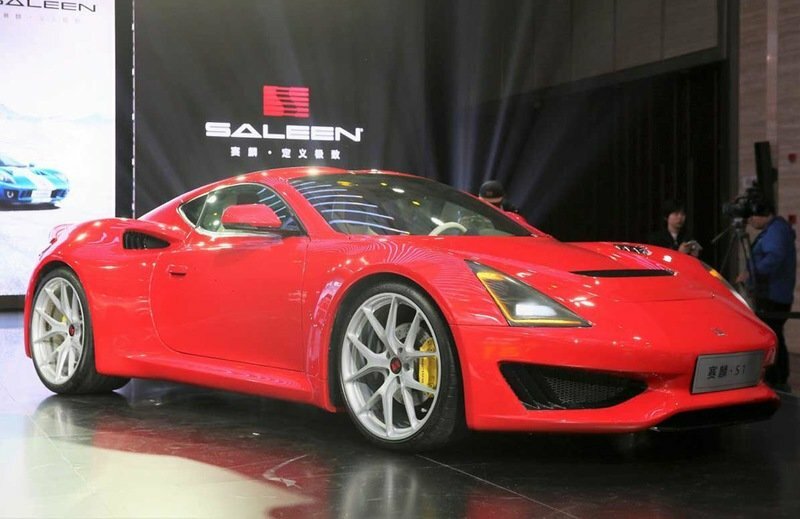 If you’re interested in getting an early slice of the Saleen S1, now’s as good a time as any to get in on the action as the automaker is already taking $1,000 deposits for the sports car. 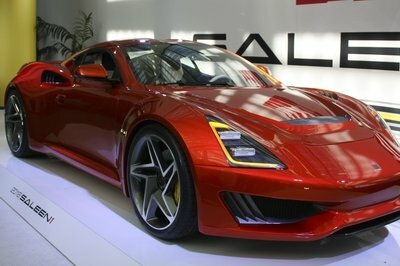 Saleen to Bring New S1 Sports Car to L.A Auto Show. 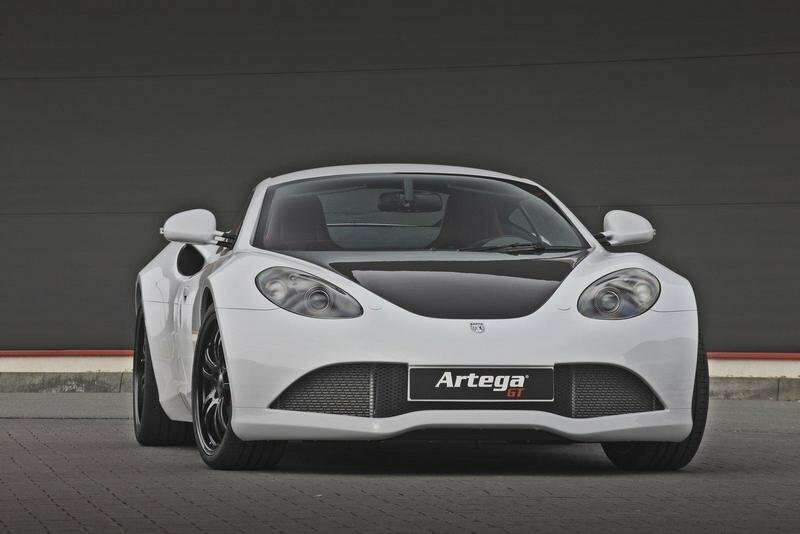 Read our full review on the 2011 Artega GT.